Dr. Charles J Gudas (Associated Foot Specialists–Charleston South Carolina) is a diplomat of the American Board of Podiatric surgery, and a Fellow of the American College of foot and ankle surgeons. Dr. Gudas performed an AO Foot and Ankle Surgical fellowship in St. Gallen Switzerland which involved the study of Internal Fixation Procedures for fractures, osteotomies and reconstructive procedures of the foot and ankle . Dr. Gudas was a Professor of Clinical Surgery on the teaching staff of the University of Chicago Medical Center, section of Orthopedic Surgery. Dr. Gudas was director of the podiatric residency program at the University of Chicago and directed one of the largest Medical Center affiliated foot clinics in the country. Dr. Gudas has been a Director/Course Coordinator for both the AO basic and advanced surgery courses that have been given in United States since 1993. Since 2014 Dr. Gudas has been a director of the AAFAO which is in organization dedicated to teaching residence and Fellows basic and advanced principles of internal/external fixation techniques for fractures, osteotomies and reconstructive foot and ankle surgery. Dr. Gudas is currently staffed at Roper/St. Francis Hospital, James Island Surgery center and East Cooper Hospital, as well as the Low Country Ambulatory Surgical Center. Dr. Gudas was instrumental in the development of the Scarf/Z Osteotomy for the correction of moderate to severe hallux valgus (bunion deformities) Dr. Gudas has lectured internationally on this technique, and this procedure is currently being performed on a worldwide basis. Treatment for a foot problem depends on the condition. For some disorders, medications/ultrasound guided injections can be effective. For others, special shoes arch supports or physical therapy may be prescribed to relieve certain conditions. 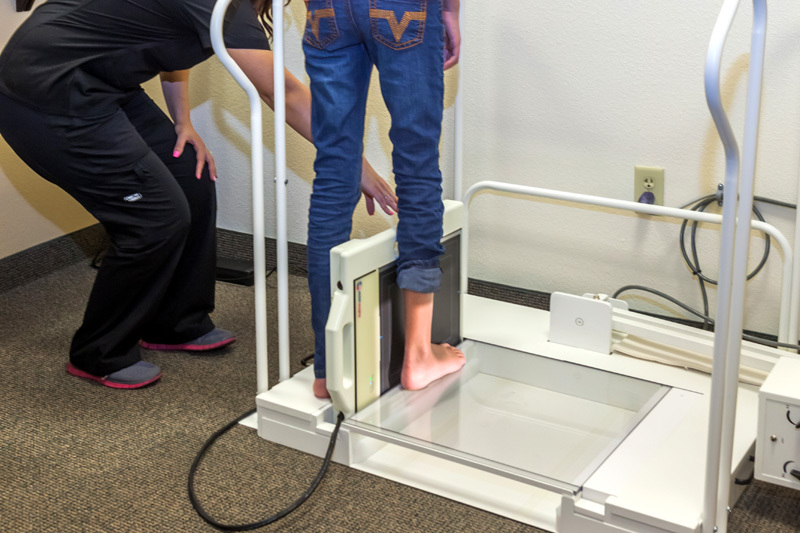 ESWL (shockwave therapy) is utilized for chronic heel pain. Topaz treatment for chronic plantar fasciitis is also utilized. Dr. Gudas utilizes a 3-dimensional orthotic fabrication system that is currently being utilized by NBA basketball and major league baseball players. Ultrasound-guided joints and heel injections are very useful in the treatment of chronic pain. Ultrasound-guided chemical neurolysis solutions are used a variety of nerve problems including tarsal tunnel syndrome, and Morton's neuroma. An initial study performed in the E Journal of the South Carolina medical association by Dr. Ludwig Lettau and Dr. Charles Gudas indicates there may be a relationship between incidence of bilateral Morton's neuromas which may cause neuropathic foot pain, and dysesthesias in diabetes and HIV infection. Bilateral Morton's neuromas have also been implicated as a possible etiology of restless leg syndrome guarding to Dr. Lettau and Dr. Gudas as published in volume 101, November 2000 5,E Journal of South Carolina medical association. If Simple nonoperative therapy fails to correct this situation, surgery may be required. A variety of surgical procedures are performed on the foot including repair of displaced fractures, reconstructive foot surgical procedures including heel spur removal, bunionectomies, midfoot and forefoot fusion techniques, joint replacement techniques hindfoot realignment/fusion techniques. Soft tissue removal of cysts, enlarged nerves (Morton's neuroma), tendon repairs are also performed on a routine basis. Diabetic foot care is extremely important to prevent infection or other complications which may lead to amputation. Dr. Gudas provides diabetic foot care on a routine basis. Dr. Gudas and staff excess for treatment of fungal (Onychomycosis) and dystrophic nail problems. The utilization of a new form of local treatment (Tolcylen) combined with laser therapy has produced an 85% success rate for the treatment of these problems. To schedule an appointment, please call us at 843-852-9444 or fill out the following form. Access new patient paperwork here or by clicking the button below. Be sure to right-click button or link and select ‘Save Link As’ to download. Copyright © 2018 Charles Gudas. All Rights Reserved.